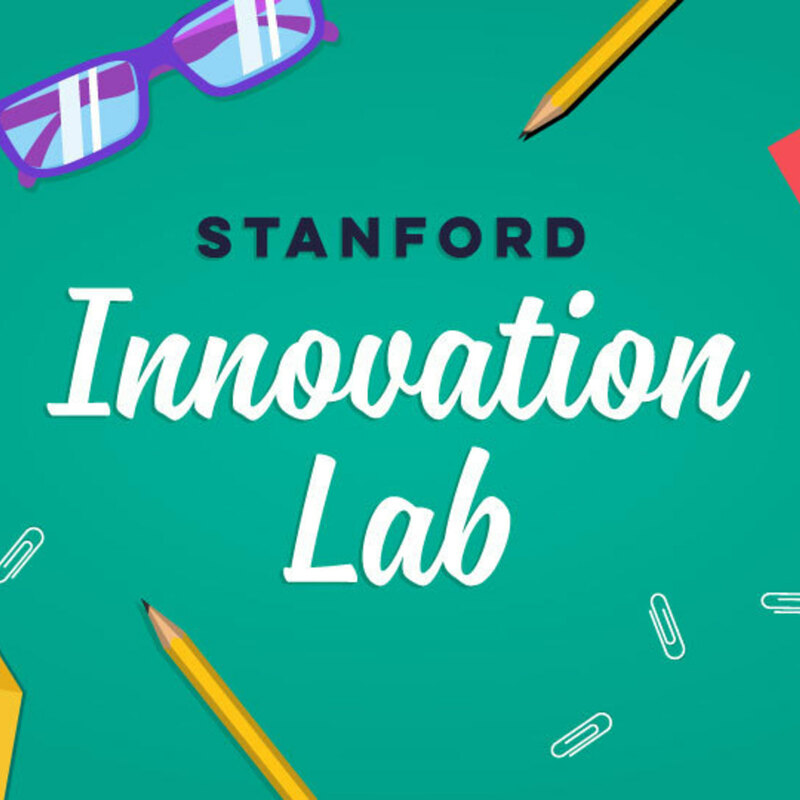 Stanford Innovation Lab with Tina Seelig | Listen Free on Castbox. Meant to Be: Mentor & Mentee: A Taste of LEAP! It's a bird! It's a plane! It's...the best skills and qualities you bring to a team! In this episode, Tina Seelig, Professor of the Practice in Stanford’s Department of Management Science & Engineering, and guests Steve Garrity of Hearsay Systems and Juliet Rothenberg of DeepMind talk superpowers. We all have them—we just have to identify them and apply them to the right problems. Your superpower may not be the same thing as your passion (hint: what’s easy to you, but hard to everyone else? ), but it can be just as valuable in your career. 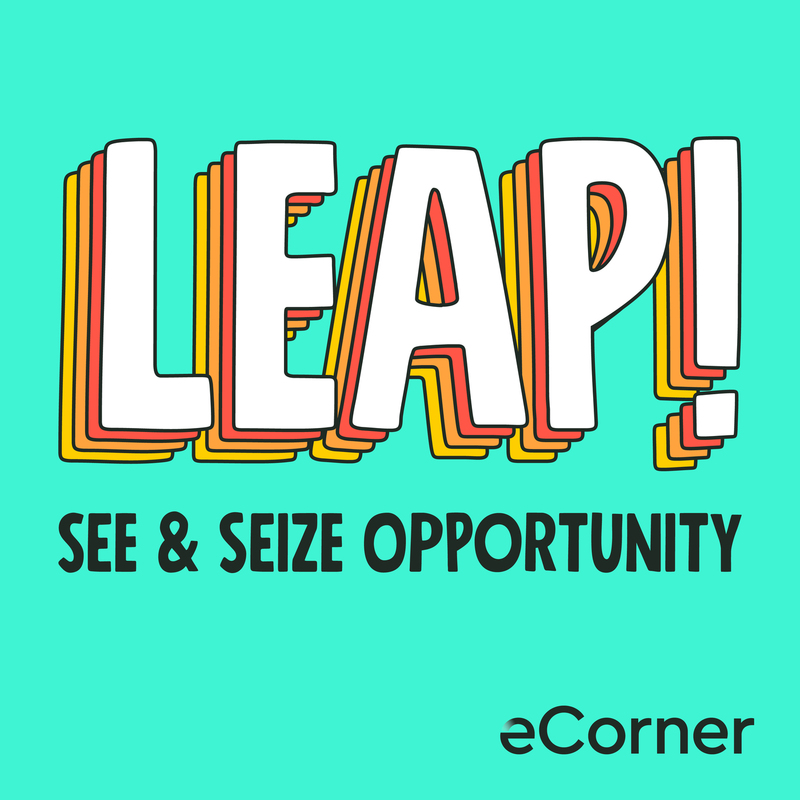 Finding Your Superpower (Live): A Taste of LEAP! When it comes to building teams, it’s all about the blend. You need optimists and realists, dreamers and doers, yes-idents and CE-nos. In this episode, Tina Seelig, Professor of the Practice in Stanford’s Department of Management Science & Engineering, and guests Justin Rosenstein of Asana and Elizabeth Weil of 137 Ventures compare notes on finding the right balance of backgrounds and personalities. It’s not enough to say you want diverse perspectives--you have to make it safe for people to be who they really are at work. Hire Values: It Takes All Kinds: A Taste of LEAP! Negotiation—whether it’s over a job offer or a merger—is a dance. Each partner must be attentive to the other, and they’ve got to agree on style and tempo. In this episode, Tina Seelig, Professor of the Practice in Stanford’s Department of Management Science & Engineering, and guests Andrew Scheuermann, CEO and cofounder of Arch Systems, and Jessica Verrilli, general partner at GV, explain what makes a negotiation successful. The best negotiations stem from openness and mutual trust between the two parties, and it helps to know exactly what you want it, and say it clearly. It's All Negotiable: A Taste of LEAP! Employers aren’t expecting perfection. They want authentic candidates who are excited about the company’s mission and brimming with curiosity about the role. In this episode, Tina Seelig, Professor of the Practice in Stanford’s Department of Management Science & Engineering, Tess Hatch of Bessemer Venture Partners, and Josh Reeves, CEO and founder of Gusto, explain how to convey those qualities in the interview—without coming off like a braggart, a know-it-all, or a Debbie Downer. And they remind you not to panic too much about the job search. When you’re early in your career, any step is a step in the right direction. The Art of the Interview: A Taste of LEAP! You can’t win at office politics, but you can get better at playing the game. 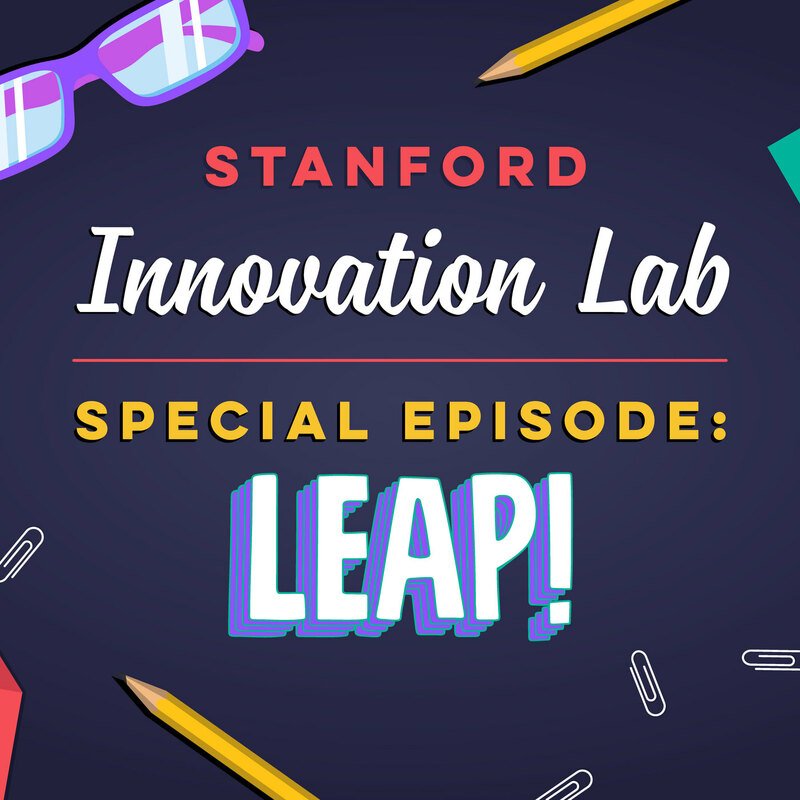 In this episode of LEAP!, Tina Seelig, Professor of the Practice in Stanford’s Department of Management Science & Engineering, along with Kit Rogers of Rambus Cryptography Research and Lauren Isford of Facebook share how they’ve navigated the intricate systems of power that shape every workplace. It’s a lot like team sports: you’ve got to know when to pass the ball and let someone else shine—and when to take your own shot. Playing the Power Game: A Taste of LEAP! You can’t do it all, no matter what our crazed culture tells you—and there’s no shame in walking away from a commitment that isn’t working out, as long as you do it thoughtfully, respectfully, and with plenty of advance warning. In the first episode of the LEAP! podcast, Tina Seelig, Professor of the Practice in Stanford’s Department of Management Science & Engineering, and guests Konstantine Buhler of Meritech Capital Partners and John Melas-Kyriazi of Spark Capital embrace the negative, exploring when, why, and how to say no. Life is full of great opportunities, but they’re not all for you. The Upside of Endings: A Taste of LEAP! Join Stanford Professor of the Practice Tina Seelig on a deep-dive into how to launch your career. Tina and Stanford alumni will discuss what skills have helped them thrive, and what they wish they’d learned while they were in school. Each episode explores a particular topic, including politics in the workplace, how to negotiate, and working on a team. Be sure to subscribe to get new episodes when the series launches. Why look at old things in new ways? 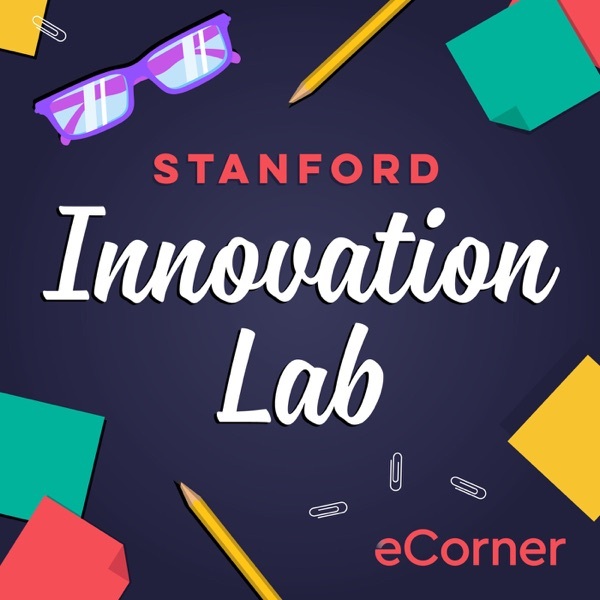 Rich Cox, Lecturer at the Stanford Graduate School of Business, joins host Tina Seelig to share and discuss the listener submissions to the Stanford Innovation Lab: Innovation Challenge. People, young and old, from around the world submitted their ideas for how to create value from unmatched socks. From coffee filters to dating sites to diapers for the developing world, hear how our listeners stepped up to the challenge and created value from something we usually throw away. Do you need more friction in your life? Stanford Professors Bob Sutton and Tina Seelig continue their lively discussion about the need for friction in the creative process. They share insights from research and their personal experiences about the best times to debate, when to accept a decision and move on, and tips for how to coax more innovative thinking from a team.